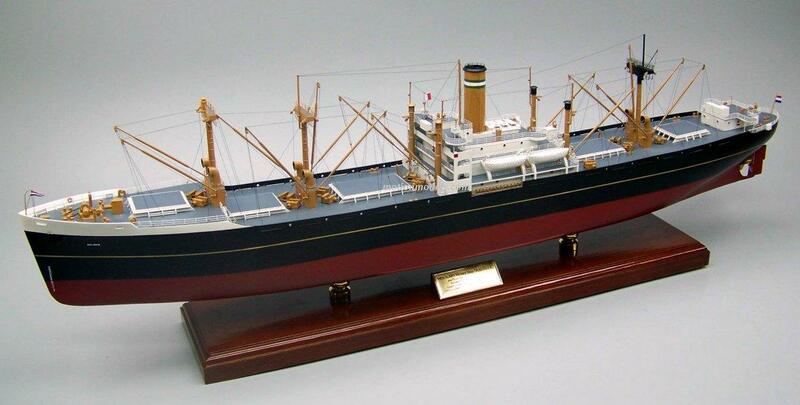 compared to what other companies are selling as "museum quality". 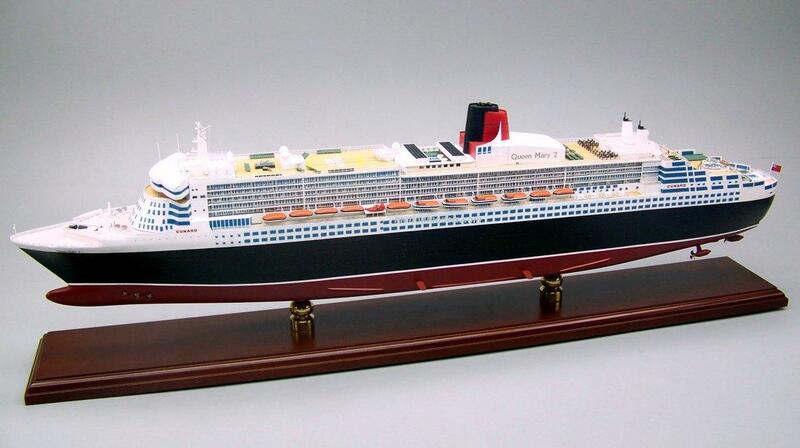 These are just samples of models built for other customers. 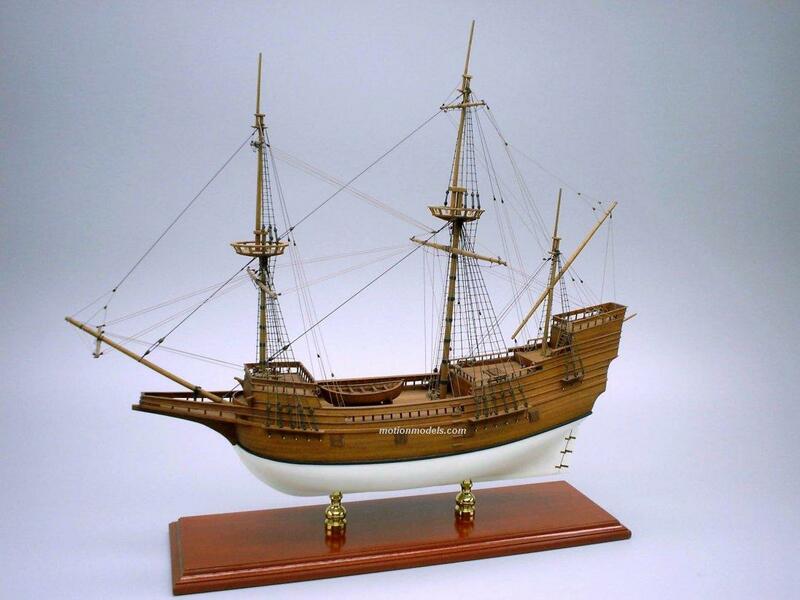 We can make your ship too. 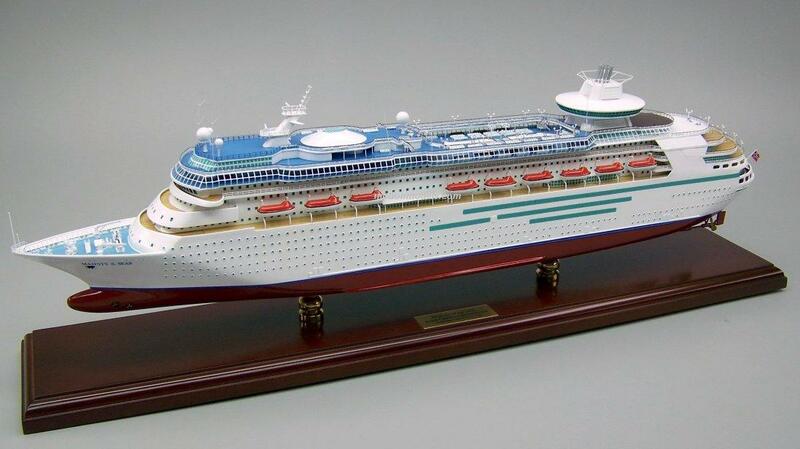 Call 1-800-866-3172 or email us. 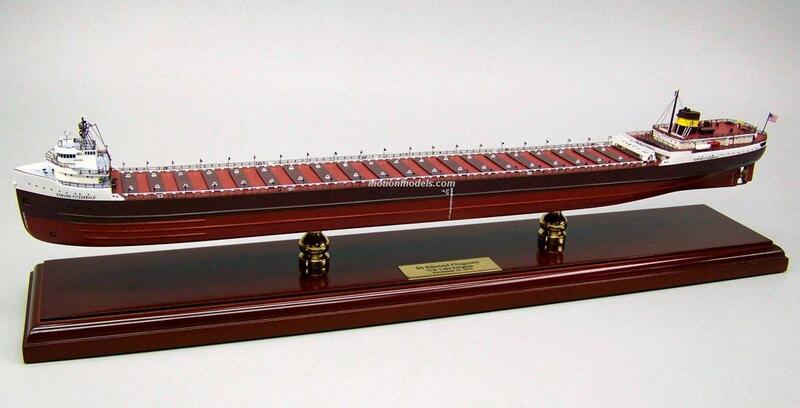 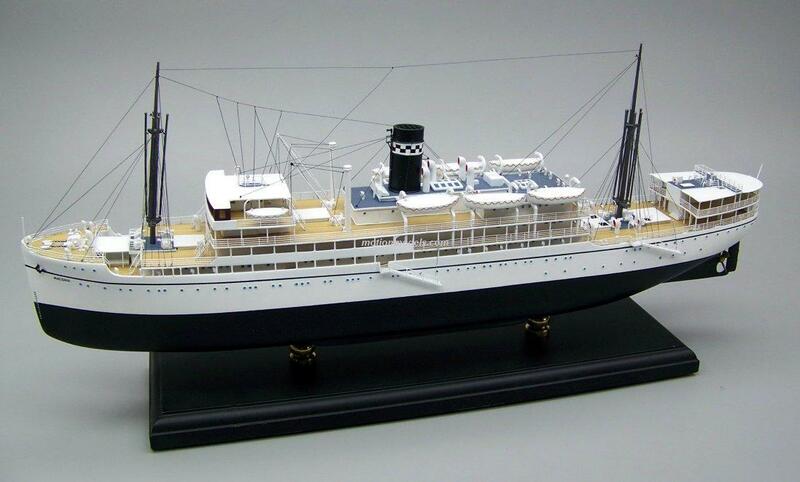 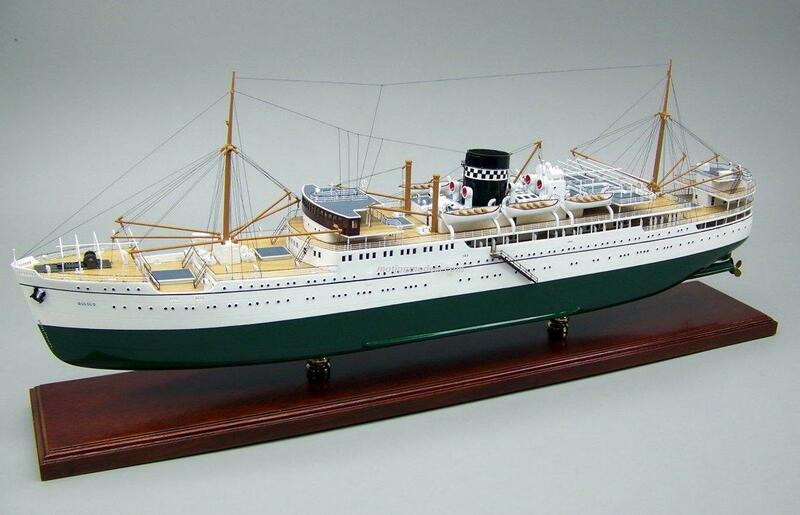 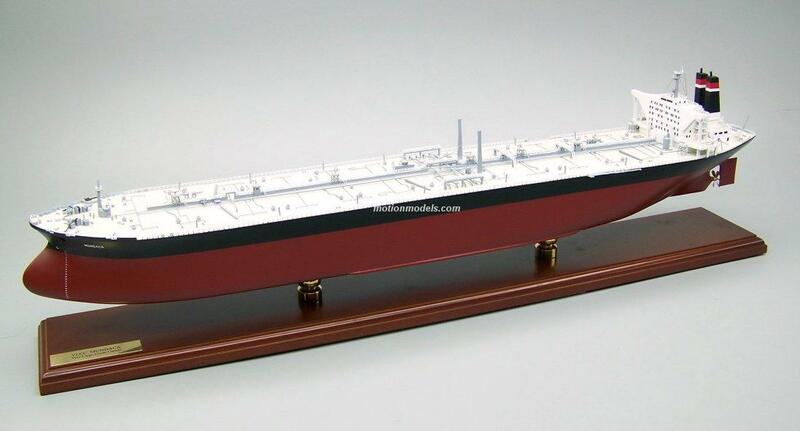 Our new 6 FOOT LONG Titanic model by Motion Master Modeler Alain Bilodeau. 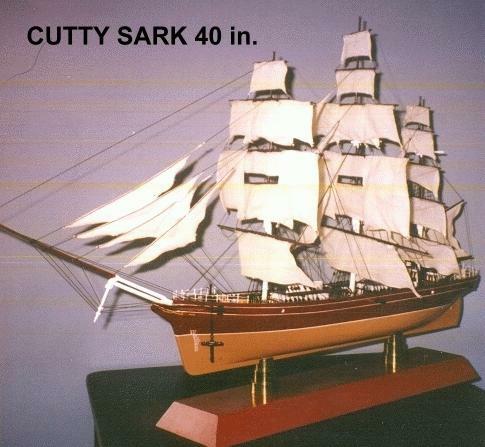 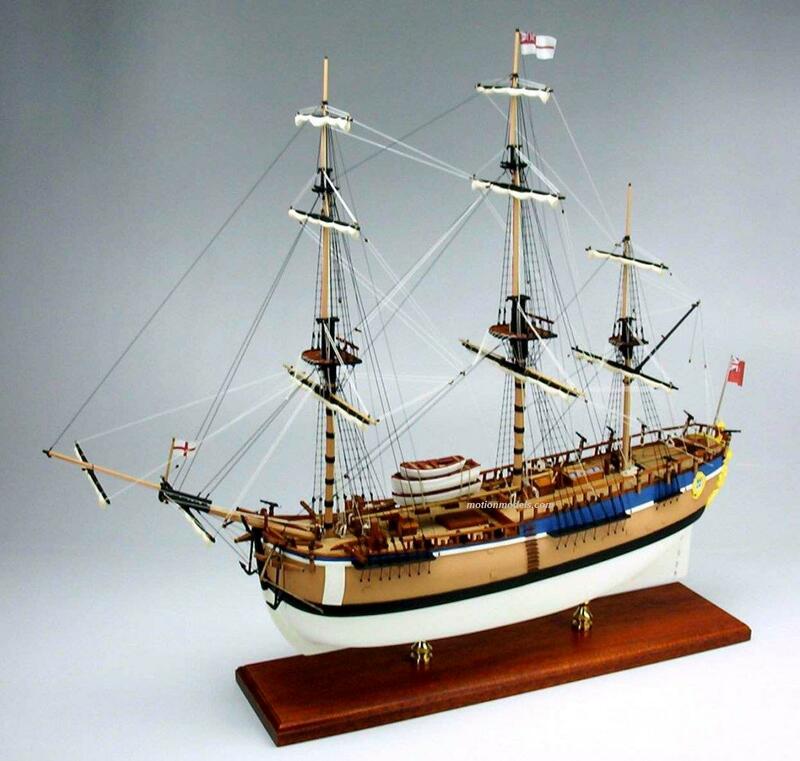 We can also build all the classic sailing ships; Such as Victory, Wasa, San Filipe, Wappenvan Hamburg, Cutty Sark, Amerigo Vespuchi, etc.... GIVE US A CALL !!! 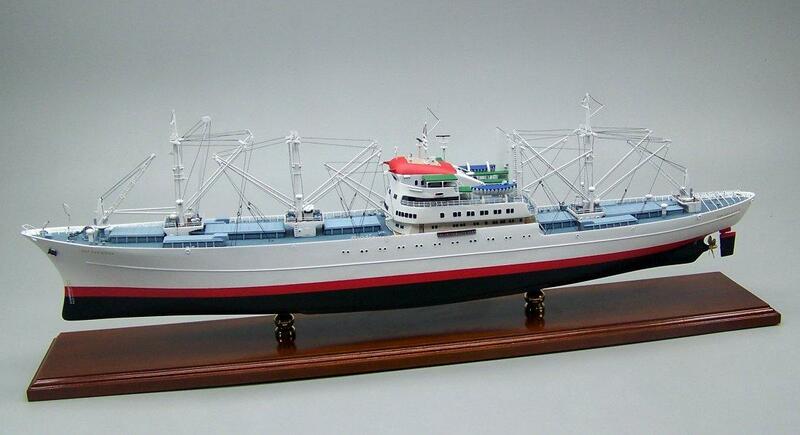 Please compare our spectacular models level of detail versus what other companies are selling as "museum quality". 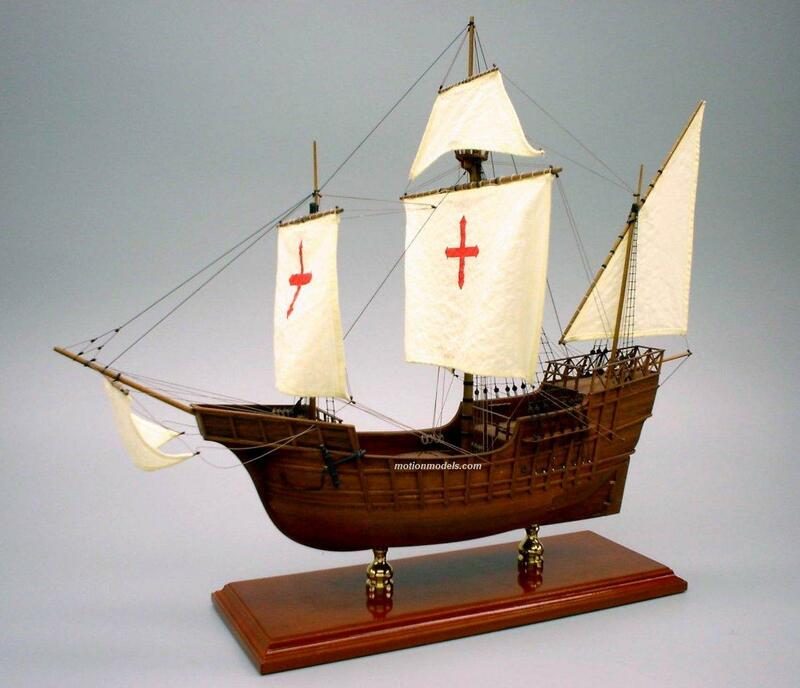 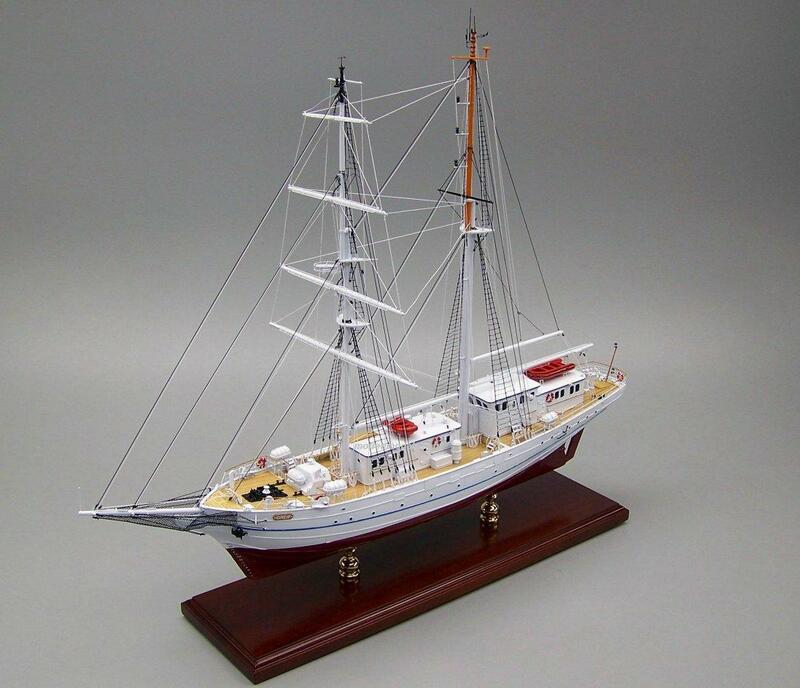 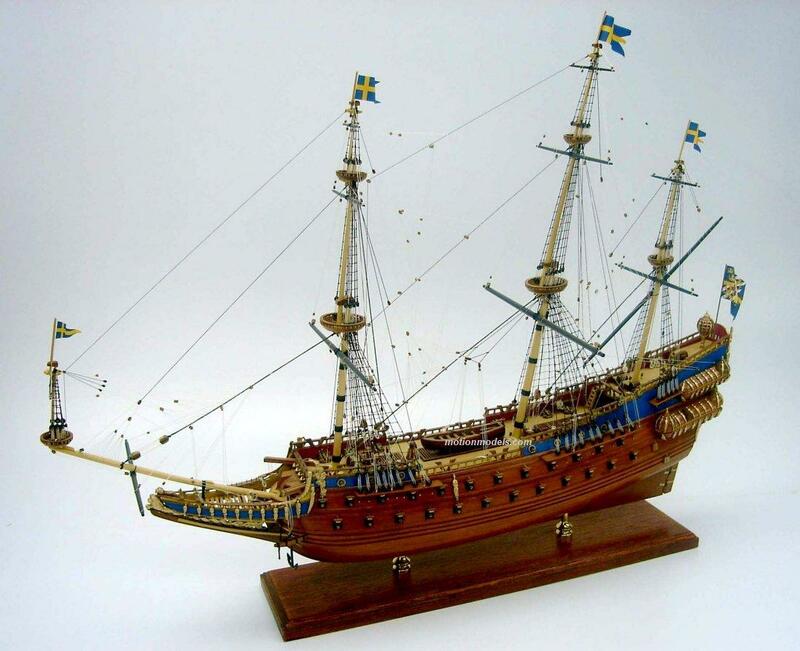 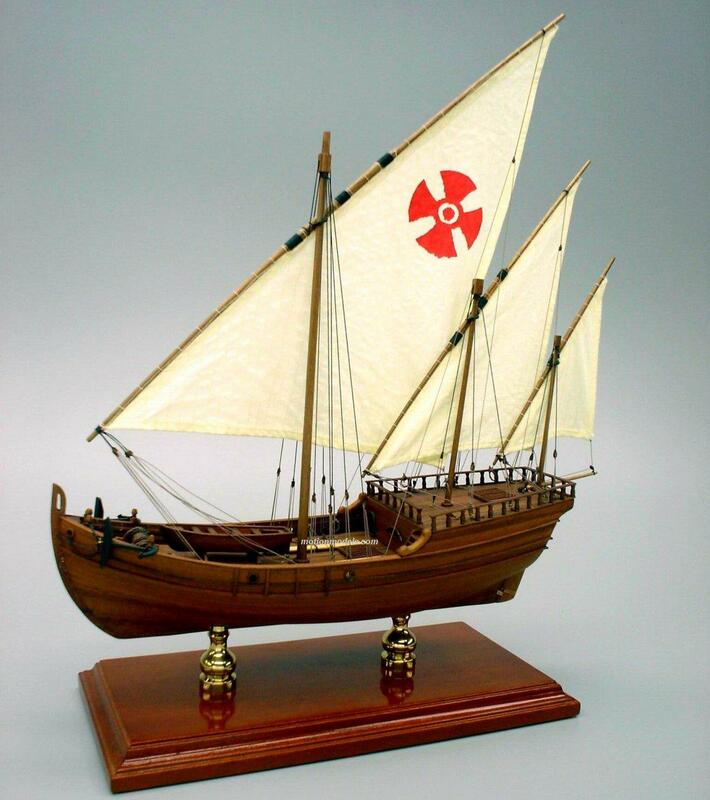 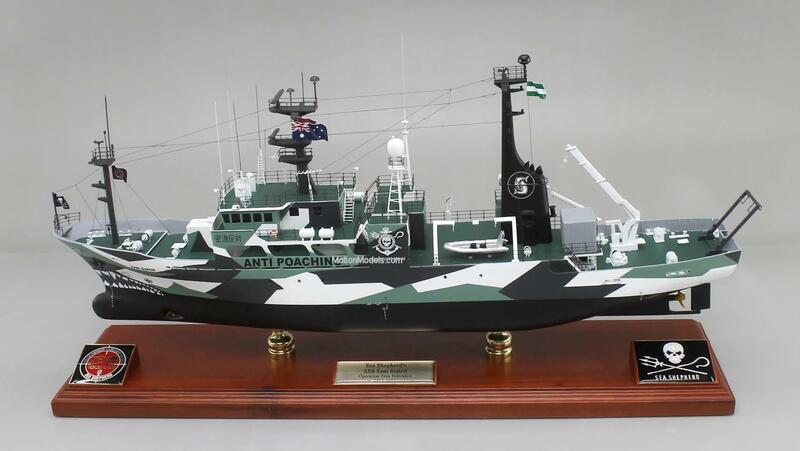 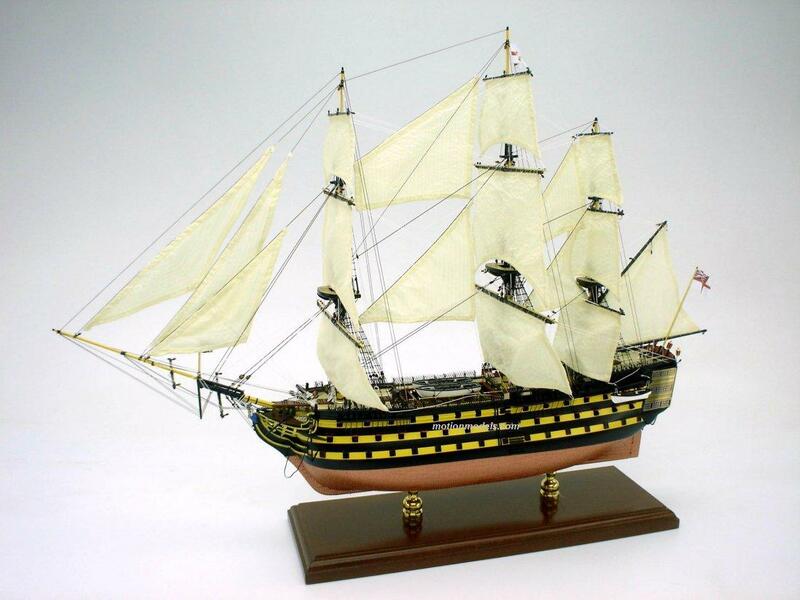 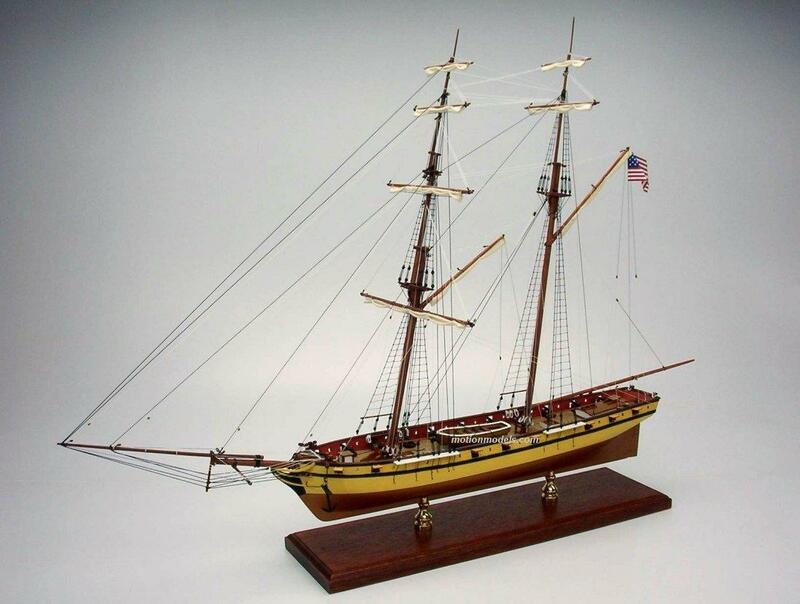 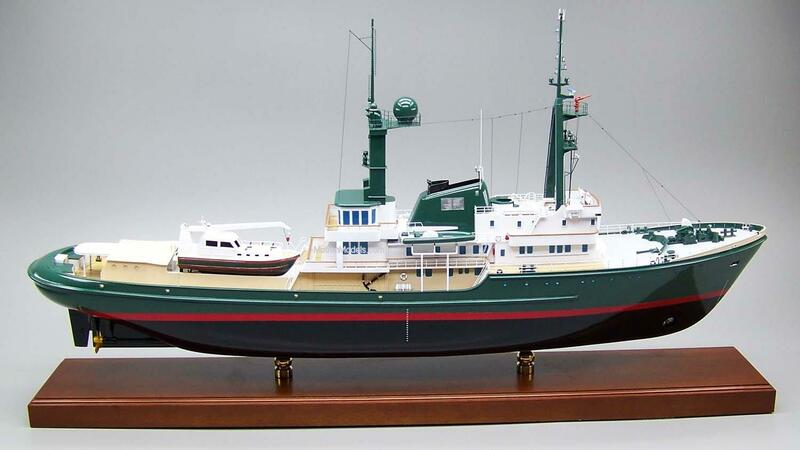 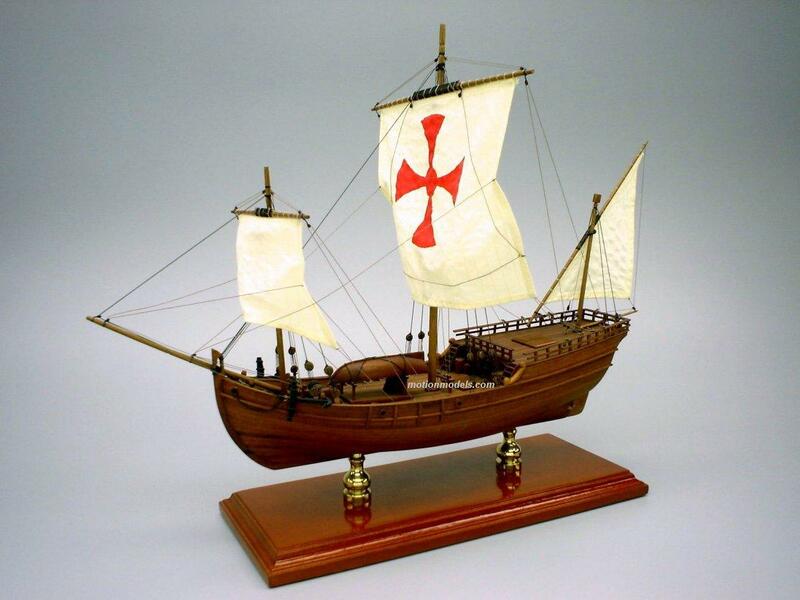 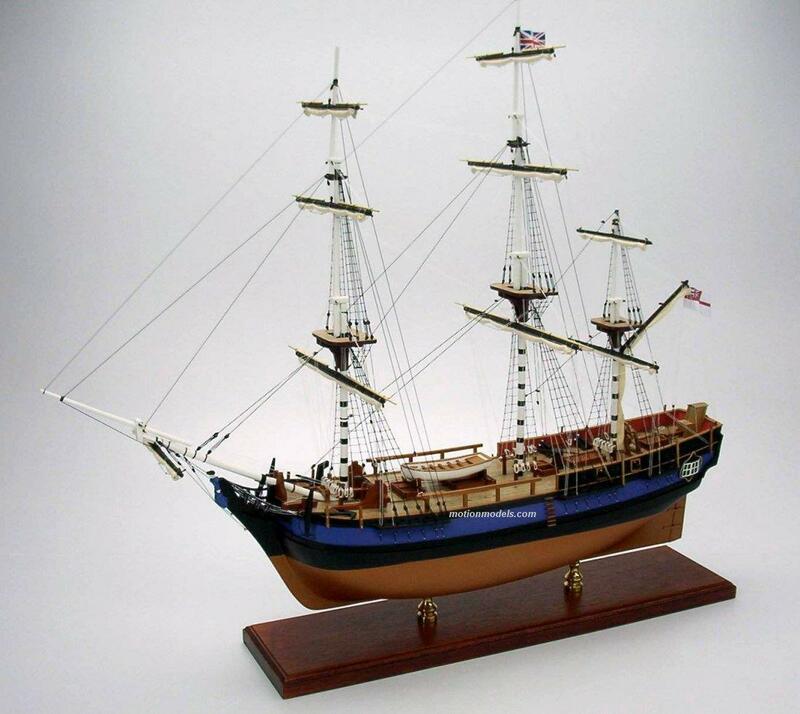 Our model builders can build any model ship you desire, not just the ones depicted or specifically listed. 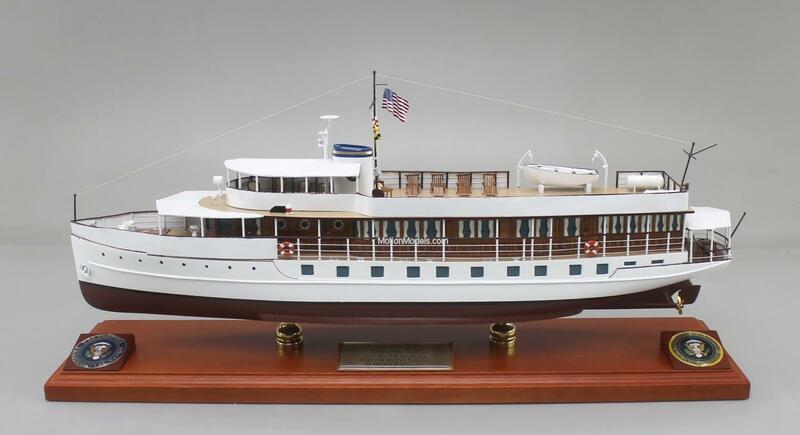 If you have any questions, please call 1-800-866-3172 from 10 AM to 5:30 PM EST weekdays or send email to Joel Rosen at joel@motionmodels.com.